Special Occasion Styling in Sauk City, WI | Updo | Hair Braiding For those special occasions in life, like your wedding or a prom, the stylists at Salons For You can create that beautiful and special look that will catch everyone's attention. Your special day can be stressful, but let us put you at ease as we create that glamorous look for you or your group. Special occasion styling includes updo's or hair braiding, such as buns, ponytails or french braids. 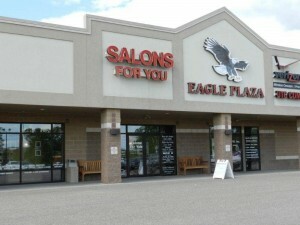 Plan now for your upcoming special occasion by calling us and scheduling your appointment today. Schedule your special occasion appointment now. For those special occasions in life, like your wedding or a prom, the stylists at Salons For You can create that beautiful and special look that will catch everyone’s attention. Your special day can be stressful, but let us put you at ease as we create that glamorous look for you or your group. 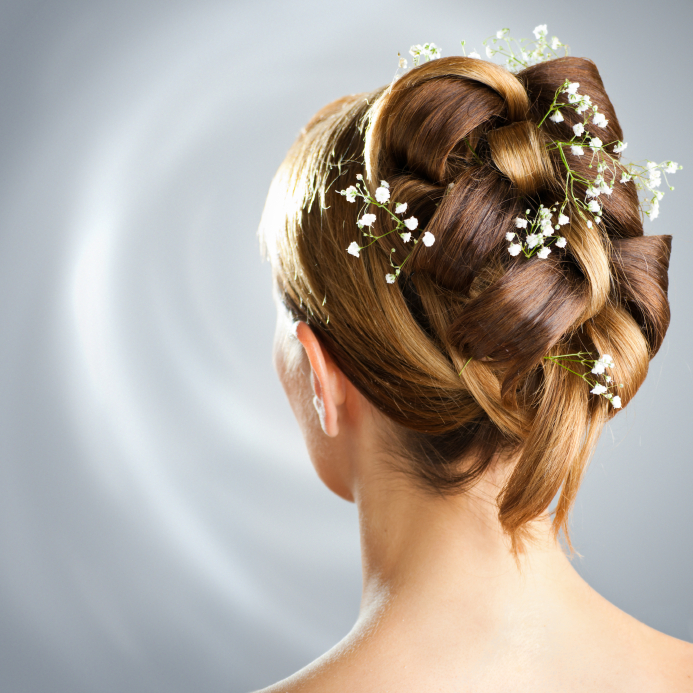 Special occasion styling includes updo’s or hair braiding, such as buns, ponytails or french braids. Plan now for your upcoming special occasion by calling us and scheduling your appointment today. Schedule your special occasion appointment now.